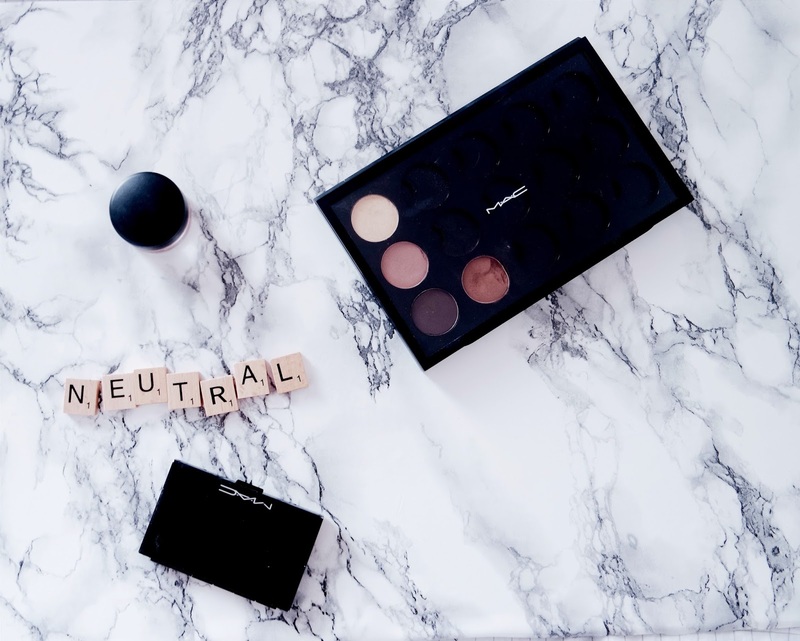 When it comes to eye make up, I like to keep it neutral. Today I thought that I would share with you some of my favourite MAC Eye Colours! First up we have a MAC Paint Pot in the shade Rubenesque. Now, I am forever raving about this colour - it's probably my number one colour. It's a gorgeous peachy gold shade with an almost metallic finish. I use it everyday, (you can see me using it in my Everyday Make Up Routine over on my channel), and I simply just apply it with my fingers. It's as easy as that and you get such a beautiful pay off! MAC Cork is next (second from the bottom left corner of my palette). I do currently use this shade for my eyebrows, but I also love it on the eyes. It works perfect with blue eyes, making them 'pop' and creates a much lighter smoky look than using a black eye shadow. I love having it in my palette and think it's great for those ginger gals out there like me! Then we have Dreammaker (top right corner of my palette). This shadow is actually from the MAC Caramel Sundae Palette from the Archie's Girls Collection. I love this shade for brightening the eyes and it also works well as a highlighter. It's a yellow gold shade with a frost finish and I really enjoy using it! 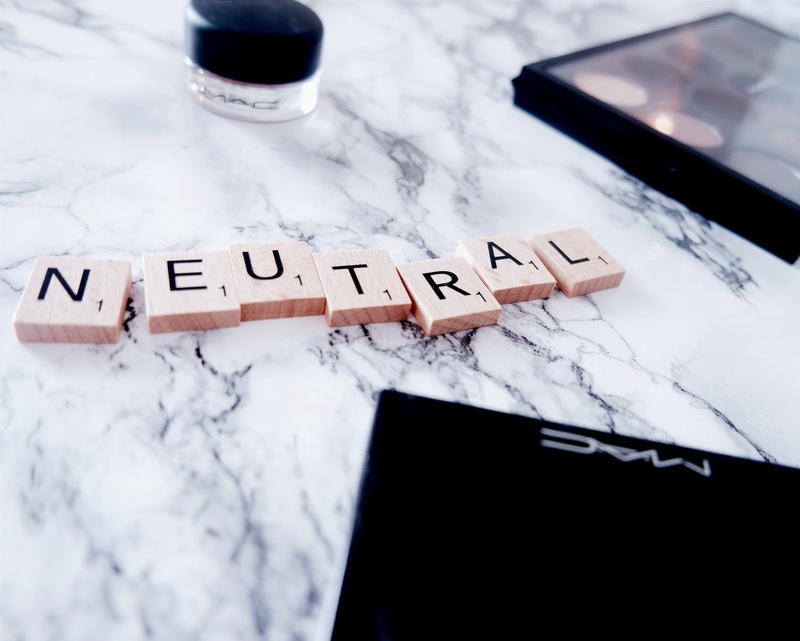 What neutral eye colours should I try next from MAC?